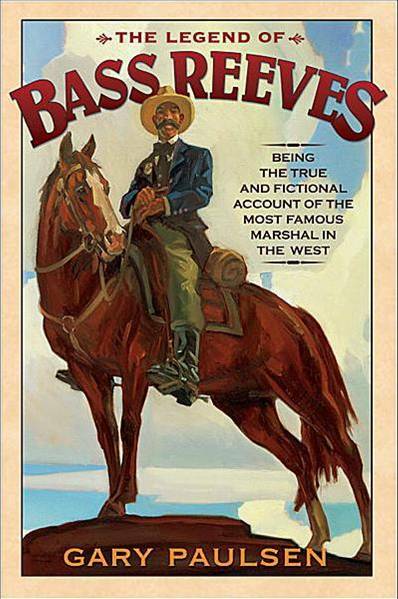 Bass Reeves was one of the first black lawmen west of the Mississippi River, and one of the most respected lawmen working in Indian Territory. During his lifetime, he achieved legendary status for the number of criminals he captured. 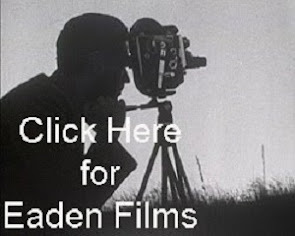 Reeves was born a slave in July 1838 in Crawford County, Arkansas, and was given the surname of his owner, George Reeves, a farmer and politician. He later moved to Paris, Texas with George Reeves family, but during the American Civil War, they parted company. Some say that this was because Bass beat up George after a dispute in a card game. However, others believed that Bass heard too much about the 'freeing of slaves' and simply ran away. 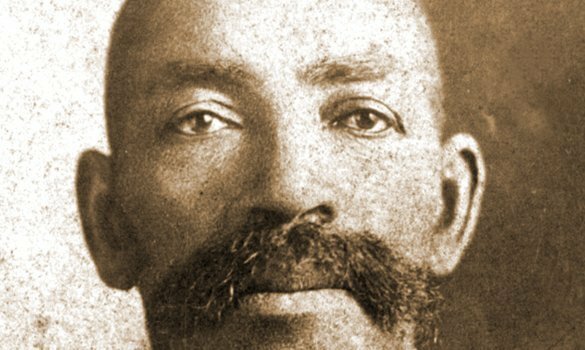 Bass Reeves himself fled north into the Indian Territory - now Oklahoma - living for a while with the Seminole and Creek Indians. 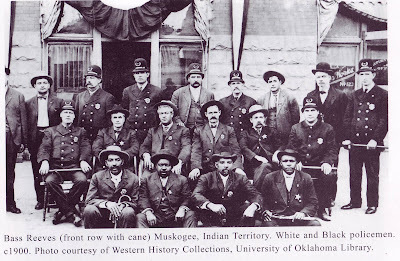 Reeves is believed to have served with the irregular or regular Union Indians that fought in Indian Territory during the Civil War. Reeves became a crack shot with a pistol, and later moved to Arkansas and homesteaded near Van Buren. Once he got his farm going, he married Nellie Jennie from Texas. 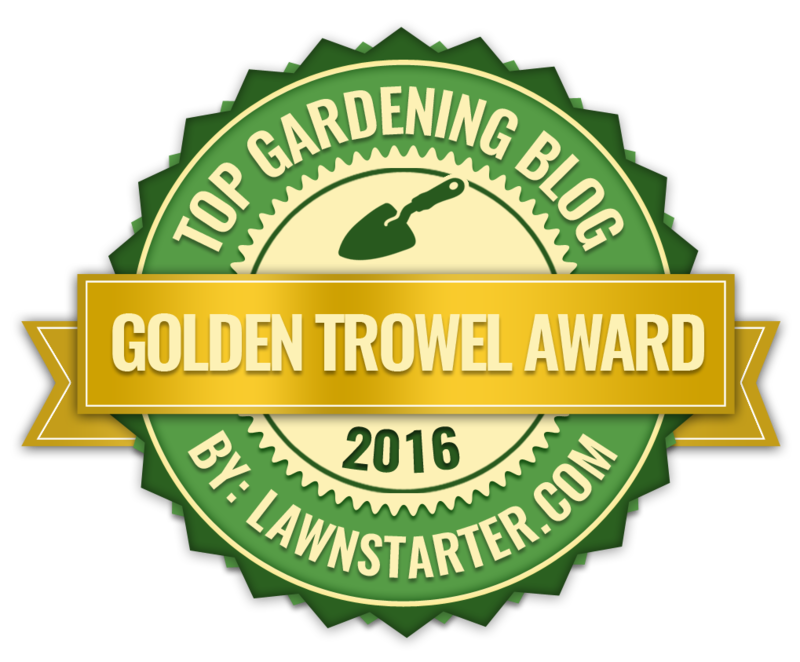 They had ten children – five boys and five girls. Reeves and his family farmed until 1875 when the legendary Isaac Parker was appointed federal judge for the Indian Territory. Judge Parker appointed James F. Fagan as U.S. Marshal, and directed him to hire 200 deputy U.S. Marshals. Fagan heard about Bass Reeves, who knew the Indian Territory and could speak several Indian languages, and recruited him as a deputy U.S. Marshal. 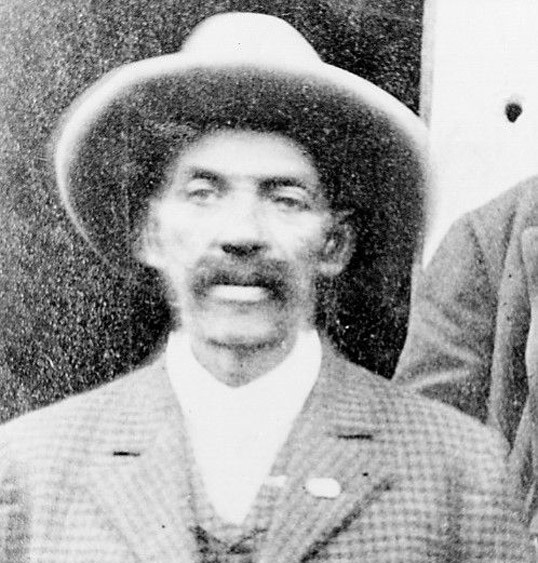 In the same year, Reeves was hired as a commissioned deputy U.S. marshal, making him one of the first black federal lawmen west of the Mississippi River. Reeves worked a total of thirty-two years as a Federal peace officer in the Indian Territory. He was one of Judge Parker's most valued deputies. He arrested some of the most dangerous criminals of the time, but was never shot- despite having his hat and belt shot off on separate occasions. During his law enforcement career, Reeves stood 6'2" and weighed 180 pounds. He was also considered to be an expert with rifle and pistol. In fact, he could shoot a pistol or rifle accurately with his right or left hand. He carried two big 45 calibre 6 shooters and wore the handles facing forward. His signature move was the cross-handed draw which he claimed scared the hell out of people and gave him an edge in speed. Furthermore, contemporary settlers said Reeves could whip any two men with his bare hands. During his long career he developed superior detective skills. For example, Reeves was a master of disguise, he would even go undercover dressed as a woman to set a trap!. When he retired from Federal service in 1907, Reeves had arrested over 3,000 felons. Reeves admitted having to shoot and kill fourteen outlaws in defending his life while making arrests. Reeves became a legend during his lifetime for his ability to catch criminals under trying circumstances. He brought fugitives by the dozen into the Fort Smith federal jail. Reeves said the largest number of outlaws he ever caught at one time was nineteen horse thieves he captured near Fort Sill, Oklahoma. The noted female outlaw Belle Starr turned herself in at Fort Smith when she found out Reeves had the warrant for her arrest. In 1887, Reeves was tried for murder for the shooting of his trail cook, but he was found innocent. In 1890, Reeves arrested the notorious Seminole outlaw Greenleaf, who had been on the run for eighteen years without capture and had murdered seven people. The same year, Reeves went after the famous Cherokee outlaw Ned Christie. Reeves and his posse burned Christie’s cabin, but he eluded capture. 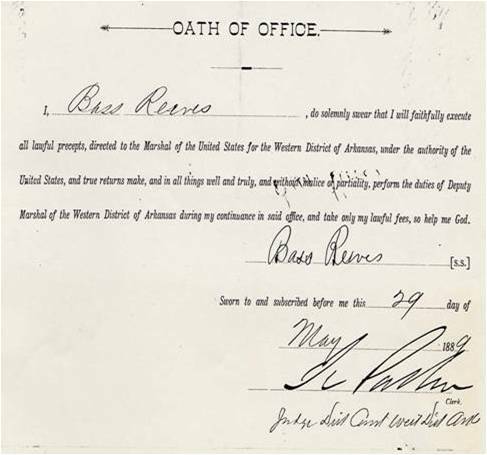 In 1893, Reeves was transferred to the East Texas federal court at Paris, Texas. He was stationed at Calvin in the Choctaw Nation and took his prisoners to the federal commissioner at Pauls Valley in the Chickasaw Nation. While working for the Paris court, Reeves broke up the Tom Story gang of horse thieves that operated in the Red River valley. In 1897, Reeves was transferred to the Muskogee federal court in Indian Territory. Reeves remarried in 1900 to Winnie Sumter; his first wife had died in Fort Smith in 1896. In 1902, Reeves arrested his own son, Bennie, for domestic murder in Muskogee. Bennie was convicted and sent to the federal prison in Leavenworth, Kansas. Reeves worked until Oklahoma achieved statehood in 1907, at which time he became a city policeman for Muskogee. He died of Bright’s disease on January 12, 1910. 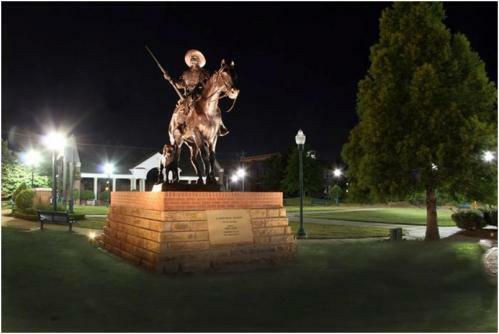 On May 26, 2012, a bronze statue depicting Reeves on a horse riding west was dedicated in Fort Smith’s Pendergraft Park. The statue, which was designed by sculptor Harold T. Holden and cost more than $300,000, was paid for by donations to the Bass Reeves Legacy Initiative.